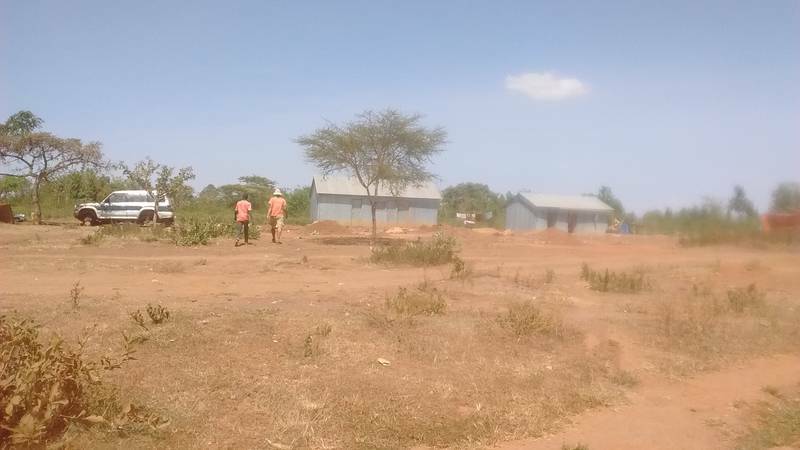 This is the empty mining and mineral processing site on 27th December 2017 in Uganda. People went for Christmas, we remained with few people for work. There was plenty of time to field assay the tailings heap that was first in the row out of many.